Participating in a sport that can continue to promote itself as a leading sport where quality is valued highly. 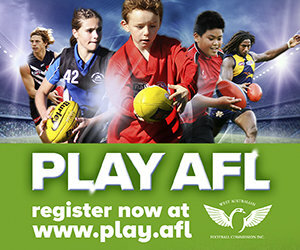 Ultimately, the benefit of being involved in this program is to create a better club! 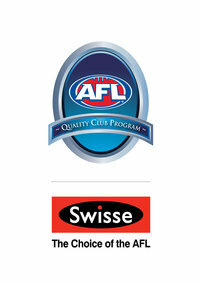 Your first step to getting involved in the Swisse AFL Quality Club Program is to complete the online Quality Club Assessment, or contact your local District Staff who will provide your club with a QCP Booklet. You can also download the QCP Booklet from the website. 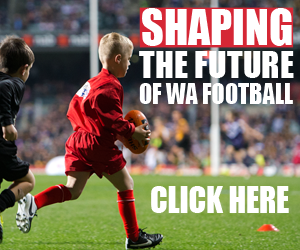 To assist clubs work their way through each level of the Swisse AFL Quality Club program we have a resources library on the WAFC website. You will also find great resources relating to all aspects of club management, including policy templates, sample position descriptions for volunteers, useful fact sheets on liquor licensing regulations and prohibited persons screening.